Woodgreen completes another project for The Crown Estate. 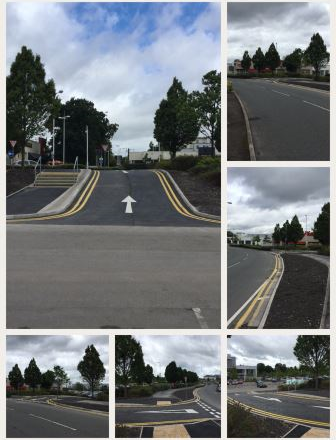 This scheme was to carry out the formation of the car park egress works, together with associated drainage alterations. These works were carried out within a live shopping car parking area which necessitated an attentive approach to the phasing and coordination of the works.